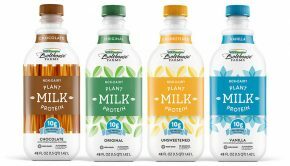 There are lots of plant-based milks on the market. Bolthouse has entered the fray with some really delicious (and nutritious) options! Building a more sustainable bedroom starts with an organic mattress. 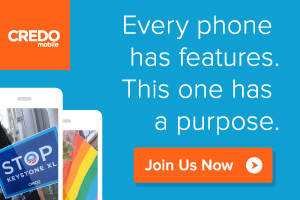 Buying a mattress requires thoughtful consideration, and there is lots to learn! 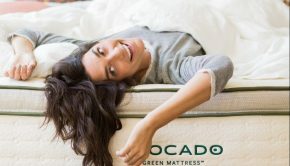 Find out why conventional mattresses are pretty terrible for people and planet, and how Avocado Green Mattress is making greener bedding more available. 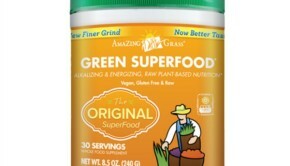 Amazing Grass makes delicious green supplements for on-the-go nutrition. 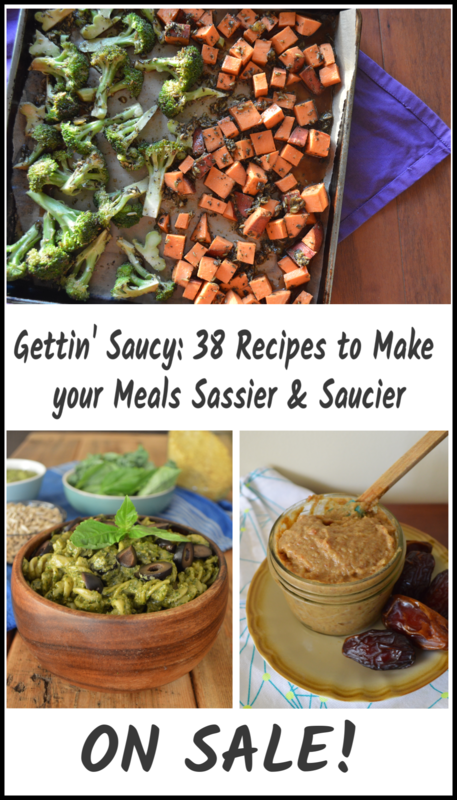 Green drinks, protein smoothies, and bars to boost your greens everyday!